Lifeway Young Adults Group is committed to equipping and encouraging single young adults post-high to age 29 in their pursuit of Jesus Christ. 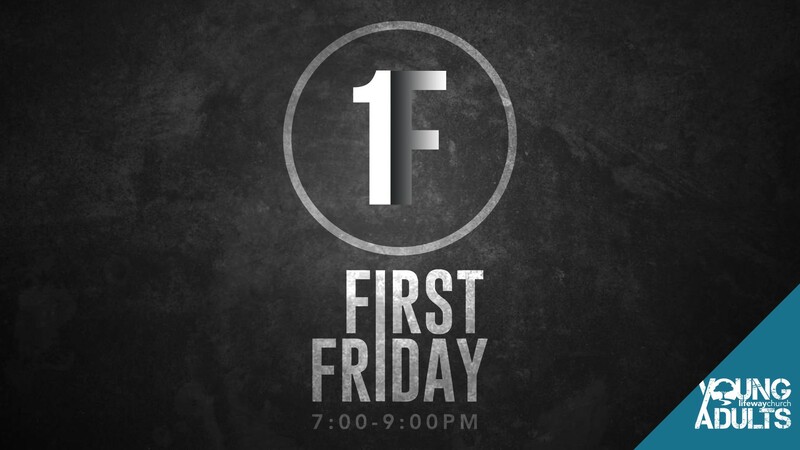 We meet corporately each month for First Friday to engage in worship, teaching, and fellowship. 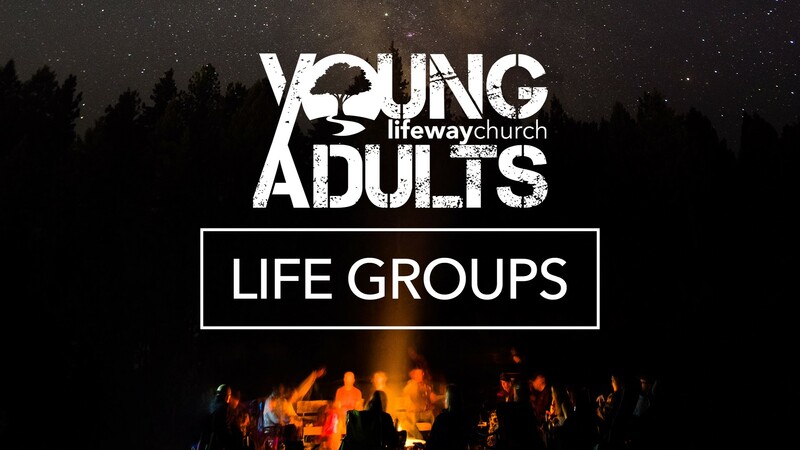 Twice a year, young adults have the opportunity to sign up for Life Groups, which meet in individual homes the 1st & 3rd Wednesdays of each month. Other yearly events include: a Retreat in May, a Summer Picnic in June & July, and a Christmas Party in December. Our heart is to see a generation of young adults INCREASING in their walk with the Lord, INFLUENCED by God’s Word for personal transformation, IDENTIFYING their unique purpose and calling, and IMPACTING the lives of others. Gary and Renee Groff moved to Annville in 2015 to help plant Lifeway Church. They have been married 30 years and have two daughters, Molly and Hannah. Gary works as a contractor for Inch by Inch Construction. He is a Community Pastor and elder at Lifeway Church, and he loves giving pastoral care to people of all ages. In his free time, he enjoys hunting and sports. Renee is a teacher by trade, currently a stay-at-home mom. She enjoys speaking and writing as a way of encouraging others in their walk with Jesus. Her hobbies include antiquing and rearranging her furniture. Together Gary and Renee enjoy renovating their home. The Groffs love Lifeway Church and consider it a privilege to serve the young adults God brings their way! Kyle and Brittney Becker moved to Annville from San Antonio, Texas in the fall of 2014 – a year into being married! Kyle has served in the Army since he was 17 years old. He currently serves on the 3rd Civil Support Team. Brittney has worked in nonprofit event planning for 9 years and also coordinates weddings under her business Bodas & Bashes by Brittney. Kyle enjoys hunting, CrossFit, entrepreneurship, and hanging out with friends every chance he gets. Brittney loves to journal over a cup of coffee, one-on-one time with friends, and talking about Jesus. Together they delight in being outside, especially hiking, and adventuring the world! They are excited to genuinely connect, walk with, and serve the young adults!